I recently covered this topic on a podcast. But I wante to revisit it because I have a confession to make. Are you ready?! I love this microphone! 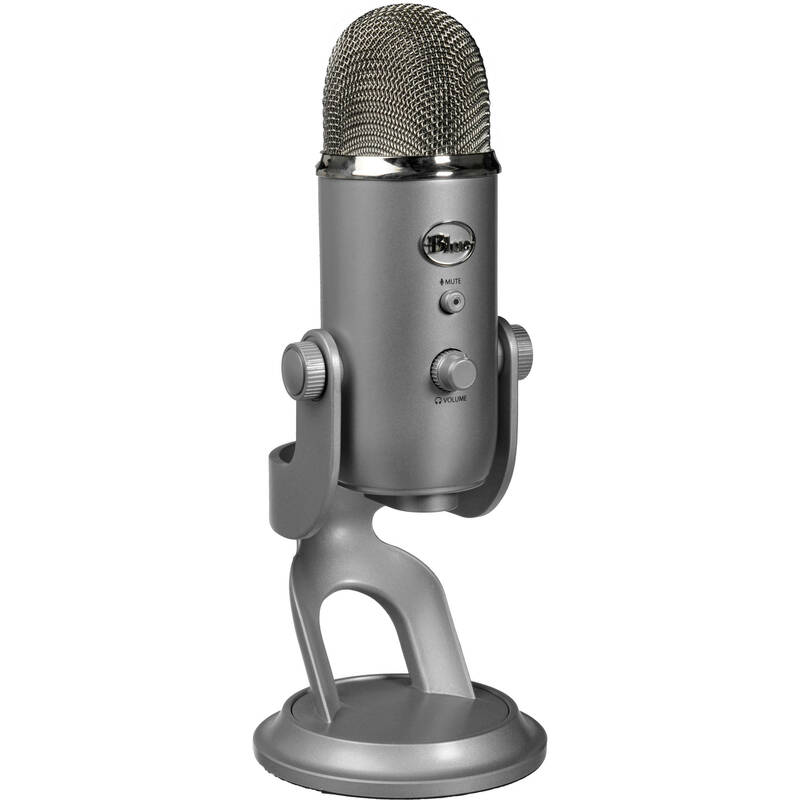 Not only is the Blue Microphones Yeti USB Microphone very versatile, but it is very cheap as well! I used this mic exclusively on my first full length album with great results. Now, as I have upgraded a little (or so I thought) I decided to use the modified MXL 990 I spoke of in another podcast. Well... Guess what?! I went back to the Blue Yeti after only the first song. Why? Well, for me the Blue Yeti just seemed to work better on that particular song. Now granted, I may go back to the MXL at some point, but as of now I am loving the sound of the USB Mic over the other. If you have something that is working why do something else right? If you are in the market for a good sounding, affordable microphone, you will not be let down with the Yeti! For more info on it, including an in depth review, checkout the HSS podcast episode 003. 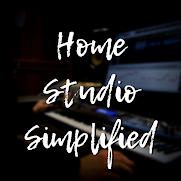 Here's to happy recordings, simplified!